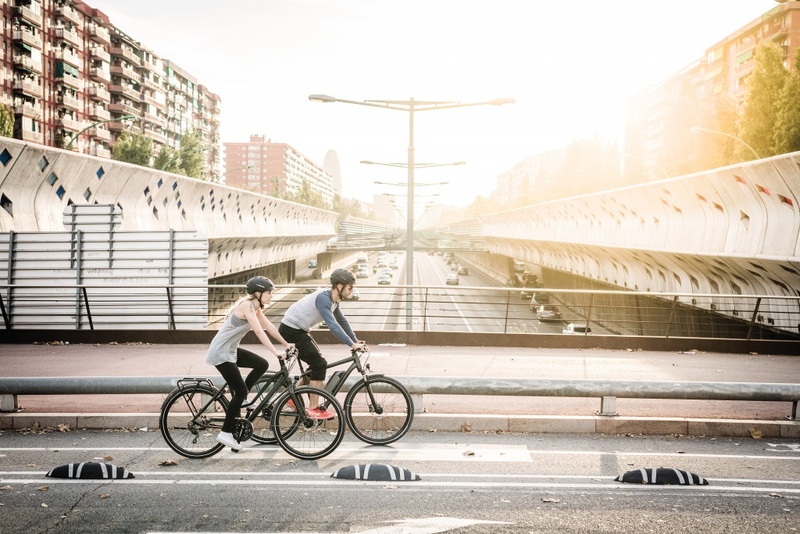 This past weekend’s warm weather had us – along with cyclists everywhere – itching to get back out on our bikes. Whether your ride is on the roads, the trails, the mountains, or everywhere in between, spring cycling is just around the corner! We are proud to carry some of the best bikes around, and we checked in with the expert staff at our Bikes & Boards store to learn about the coolest bikes for spring 2017. 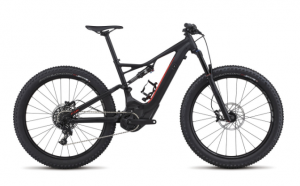 Keep reading to learn about some of the latest & greatest bike technology this season. 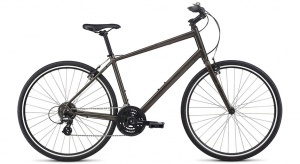 Browse bikes online, and stop by one of our retail stores to purchase your very own bike! 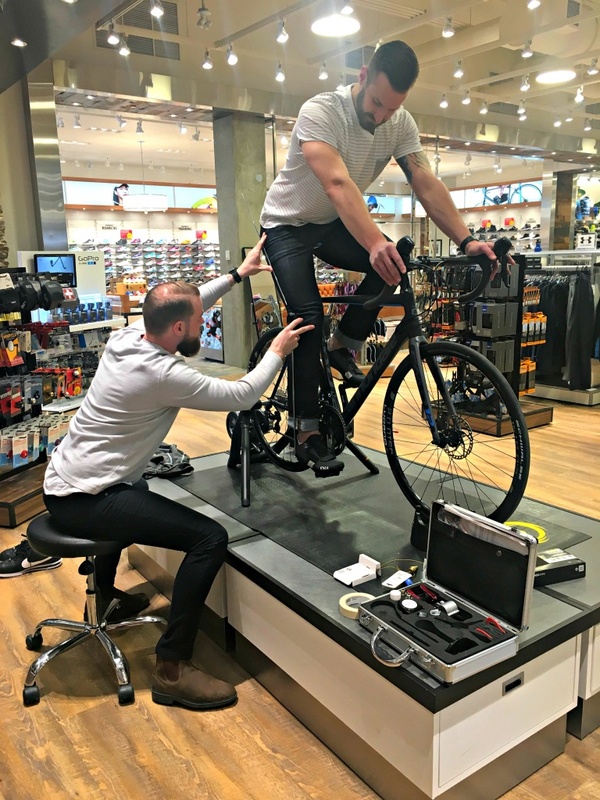 We offer a variety of services (learn more) from basic tune-ups to Body Geometry Fit. 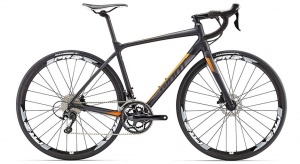 We want you to feel secure on your bike as you hit the road for the season. 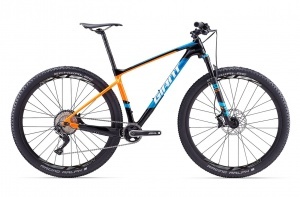 In terms of adult bikes, our vendors have kicked it up a notch for both mountain and road bikes. 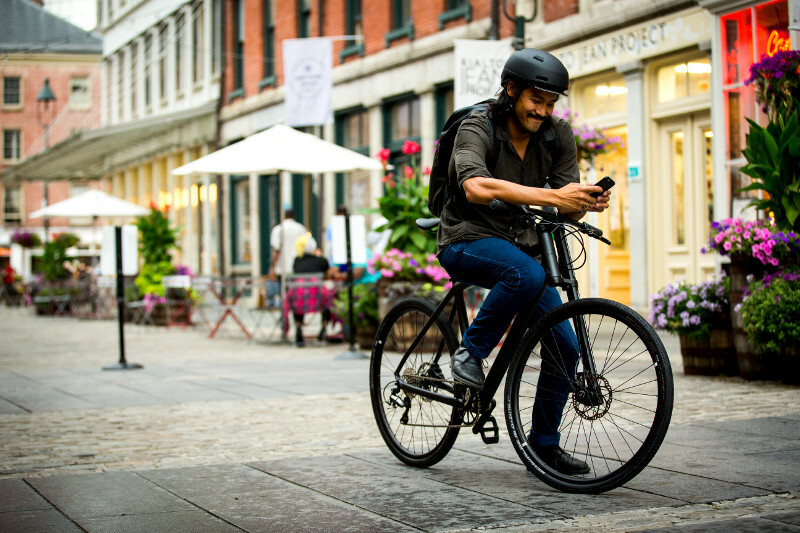 From airless tires to redesigned brake systems and lighter weight frames, our selection of bikes has something for every level of rider. Take a look at some of the highlights available now in our stores. 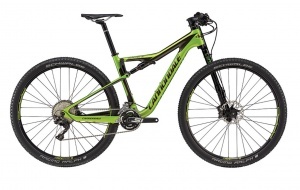 Conduct disc brake technology converts from mechanical to hydraulic at the handlebars, which offers the stopping power of full hydraulic brakes without the price. Junior bikes are stepping up their game this year. With fat-tire bikes from Specialized and super cool graphics from Louis Garneau, kids will be riding in style all summer long. 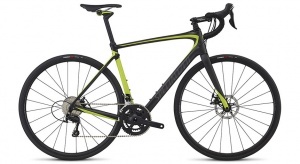 One of the best perks of purchasing a junior bike from Sporting Life? Our Junior Half Back Program! Much like our ski & snowboard deal, we want your kids to have a bike that grows along with them. 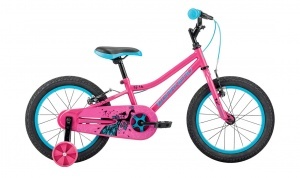 Simply buy a new kids bike and let your child enjoy it for one year. At the end of the season, bring your child’s bike back to Sporting Life and get an in-store credit for half the purchase price! 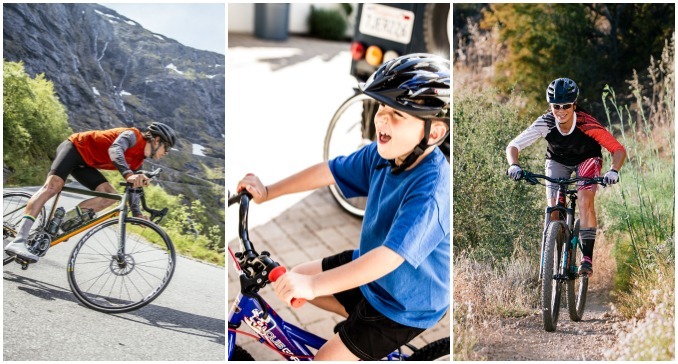 At Sporting Life, we offer your kids the same great bike brands that we have for adults: Giant, Liv, Specialized, Louis Garneau, and Cannondale. 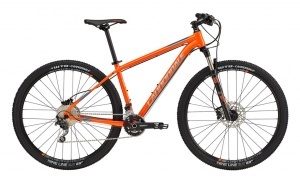 These bikes are not only top quality, but are professionally assembled to keep your kids safe. 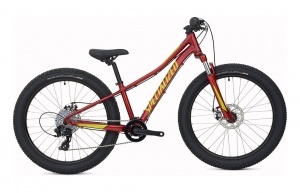 Fat tire bike for kids! Awesome new graphics for kids!